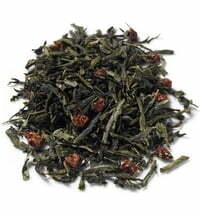 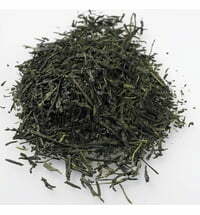 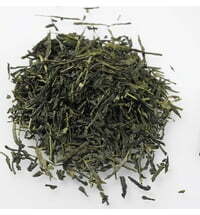 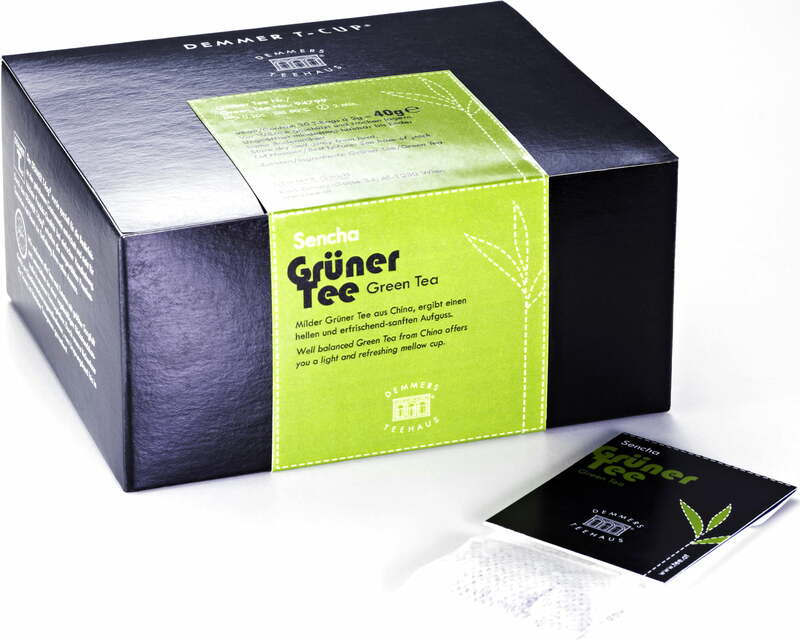 This elegant Sencha impresses with its balanced character. 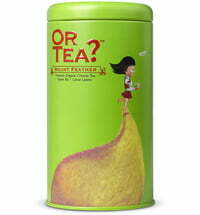 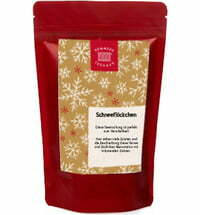 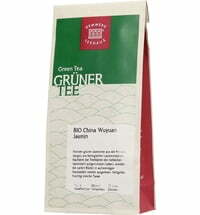 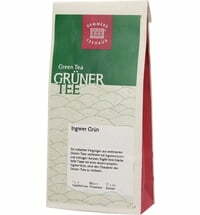 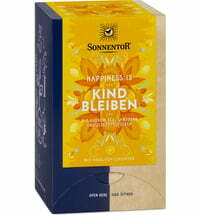 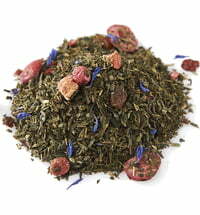 It is an easily digestible tea that makes sipping a pleasure! 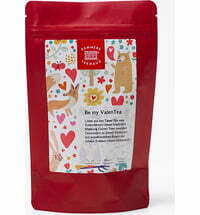 Packed in aroma protection wrap.